For those serious about the craft of cooking. You keep testing and tweaking. You don't stop at "good enough". There's always more learn. You're obsessed...we get it. Welcome. It's whatever drives you to keep exploring and improving, from making bread to sausage, Thai to Yucatean, or pizza to ramen. Find your cooking tribe, the people who share your culinary interests. 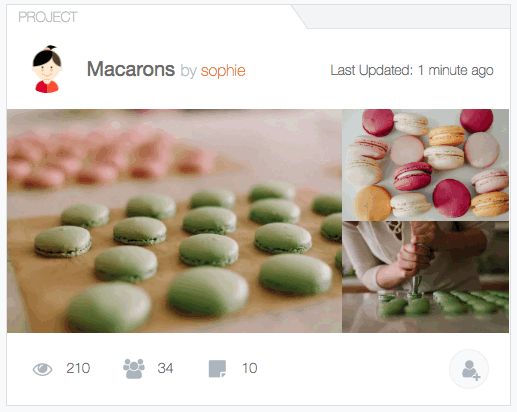 Follow people or projects on Figglee and their notes will show up in your feed. 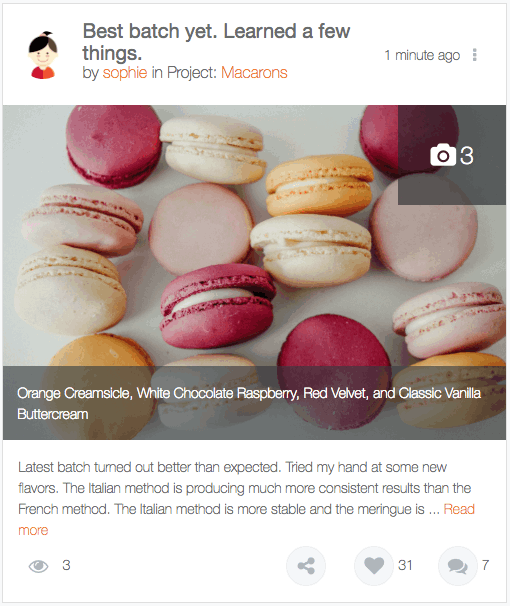 Figglee is a journal for your cooking projects and a community that shares your passion for cooking. Make notes to help you (and others) learn and improve. Keep a visual journey of your project and share your progress. Collect and share resources for your cooking project. Engage with others to discuss and collaborate on projects. Join the Figglee community and get inspired. Start your cooking project today!